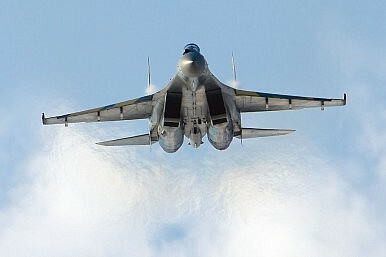 “We hope that the contract for Su-35 aircraft will be signed in the imminent future. I believe it will be signed in the coming months,” the director for international cooperation and regional policy at Rostec, Viktor Kladov, told TASS news agency on February 17. Rostec is Russia’s largest state-owned defense industrial conglomerate.